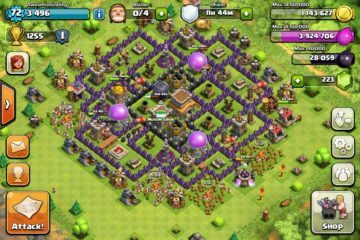 Clash of Clans is a game which is known to present lesser errors and bugs as compared to most of the games out there. There are rarely any situations in which you find yourself stuck with COC and you cannot fix it. Since not many users face such issues, the one facing them have lesser choices to consult with. 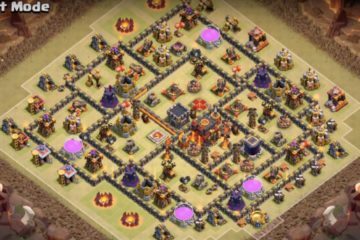 One of the errors which present itself the most is Clash of Clans not loading on Android. In this error, the game gets stuck on the loading screen and you get no idea what to do. Well, we are here to help you with that so don’t worry. 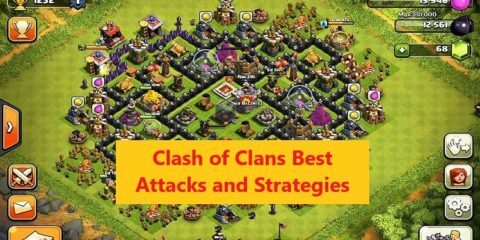 In this guide, we are going to show you some easy ways with which you can easily fix this Clash of Clans not loading on Android problem. You can also try this on other smartphones as well. So let’s begin. 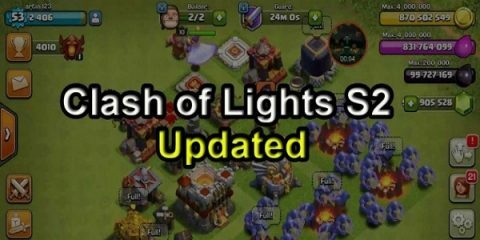 Different Methods to Fix Clash of Clans Not Loading on Android. Here is a list of different methods which you can use to fix this issue. You can try them one-by-one and I am sure most of them would work. So let us start with the first one now. While you are presented with any issue on your android smartphone, one of the most recommended method is to simply restart it. Restarting the phone is known to fix a lot of issues which are caused by the phone’s software and when it gets reset, it get fixed as well. Different activities on your phone may cause problems from apps and games. 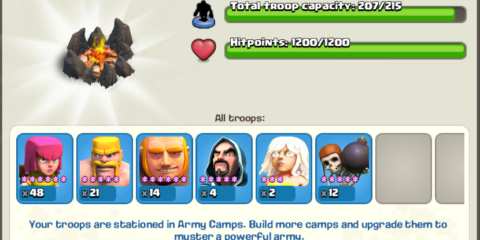 Since your Clash of Clans progress is already backed up in your Google account, you can reinstall the game to fix this not loading issue. Having a wrong time zone on your phone is also known to cause the issue since it does not let the game to sync properly. Change the time zone to your local one and the issue might get fixed. Logging Back to Google and Facebook Accounts. 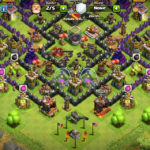 Clash of Clans connects with Google and Facebook accounts and while you are connected, the connectivity could cause some problems. A better suggestion is to logout of these devices and then login again and this may fix your problem. This fix works most of the times and you’ve got to try it. 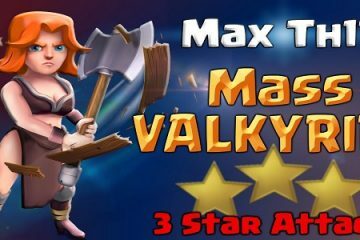 Clear all the previous online COC cache and if the problem was caused by this, you will have it fixed. Was this post helpful? 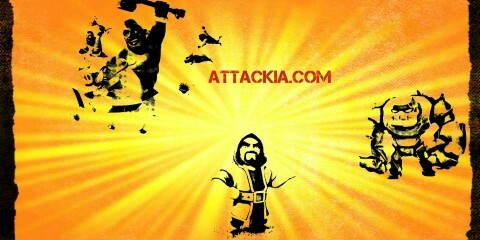 Don’t forget to leave us your feedback and keep visiting our website for more of such stuff.